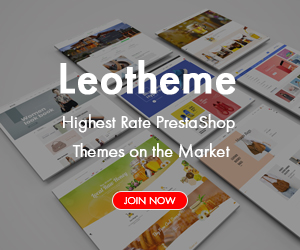 Today we informed that, we had finished the first theme in Prestashop 1.7, Leo Leblanc is testing carefully before releasing. We want to introduce new structure in folder theme with the latest version. It is actually less clutter than the older version of us, but of course the quality and features of the 1.7 theme will always be guaranteed. About the quickstart file we’ve checked and there’s nothing significant. We will clarify the files inside the folder of the 1.7 theme for you can better understand when buying our theme. All themes have their files located in the /themes folder, at the root of PrestaShop’s folder. Each theme has a preview.png image file in its folder, enabling the shop-owner to see what the theme looks like directly from the back office, and select the theme appropriately. 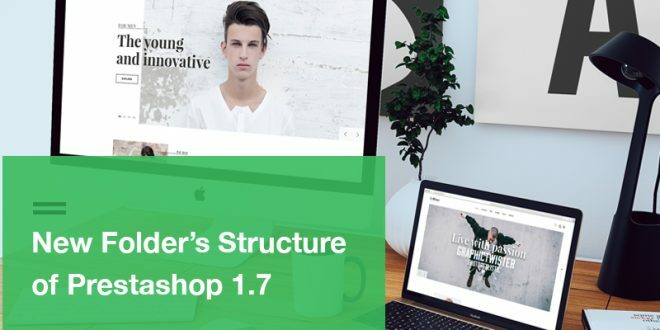 The best way to learn how to create a theme for PrestaShop 1.7 is to dive into the StarterTheme. Assets: This folder is contained css, js and images file. Config: This folder is contained file config declarations sample to install and export theme. Dependencies: When making a theme you may want to add features with custom modules. It’s important that these modules are installed with your theme. These modules should be declared as dependencies so you’re sure PrestaShop will export them when creating your theme zipball. Development & Info: Both folder are contained all about Live Editor and Panel Tool. Modules: You can have the theme enable or disabled modules when the theme is enabled. It also is contained file tpl, css, js of module override. Profiles: file gen code, product list of module Ap page builder. 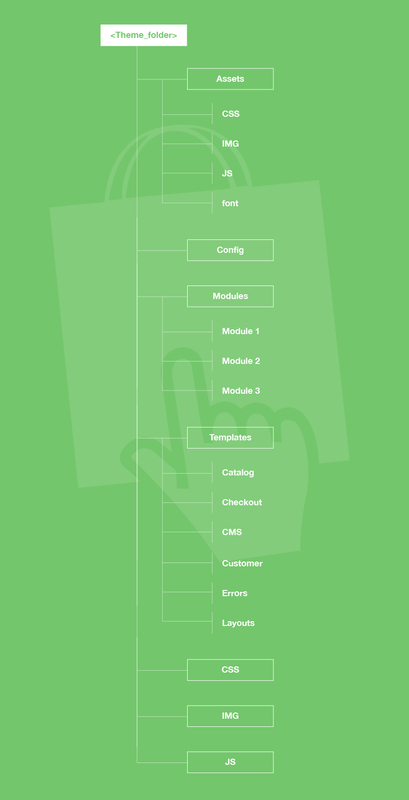 Templates: Contains the template files themselves (.tpl), mostly in contextual subfolders (catalog, checkout, cms, etc.). The _partials folder contains “partial templates”, which means parts that can used by / included into several templates: header.tpl, breadcrumb.tpl, footer.tpl, etc. This prevents redundant code blocks, and makes themes easier to maintain. 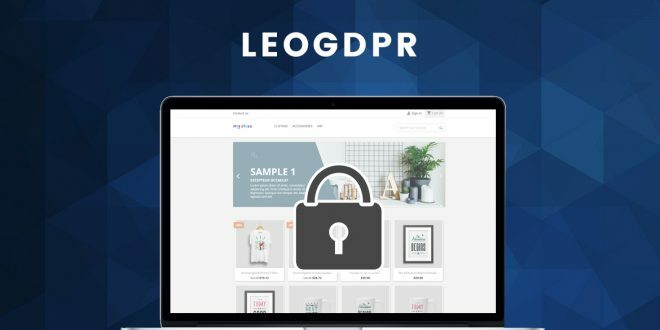 Leo Leblanc will be release soon. Keep follow us to get more information!